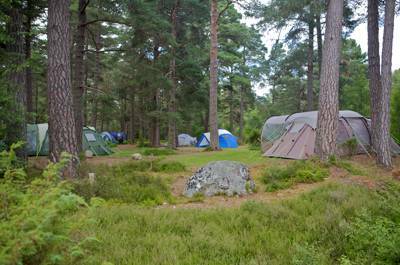 Inverness is the real hub of the highlands and a centre point for those exploring the region. 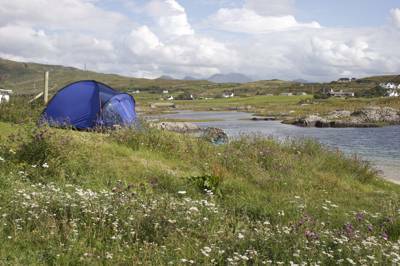 Around it, the sweeping Scottish landscapes make for some of the most beautiful campsites in the UK, and the county of Inverness-shire rivals any as a camping destination. Trees, trees and more trees. Think of all those wonderful endorphins they will pump through your system. 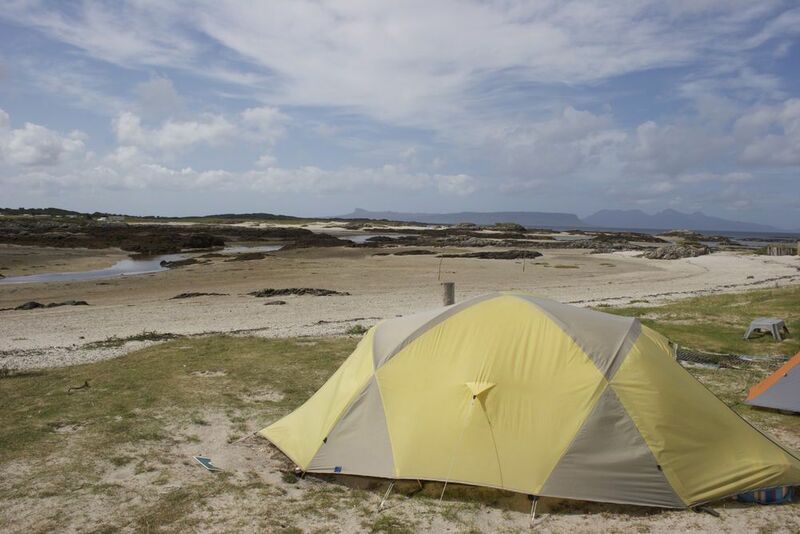 Everything – the site, the location, the surroundings. 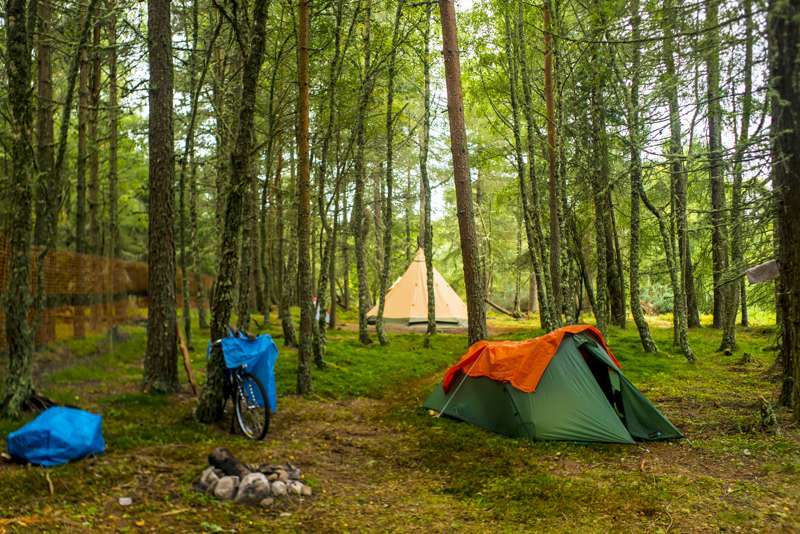 An adults-only campsite that offers an oasis of calm. 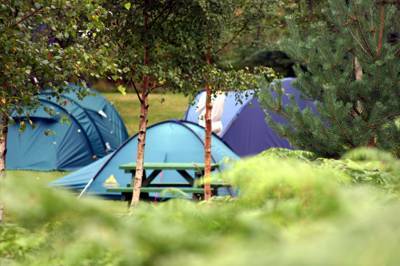 Inverness-shire at Campsites in Inverness-shire, Why not go camping in Inverness-shire? 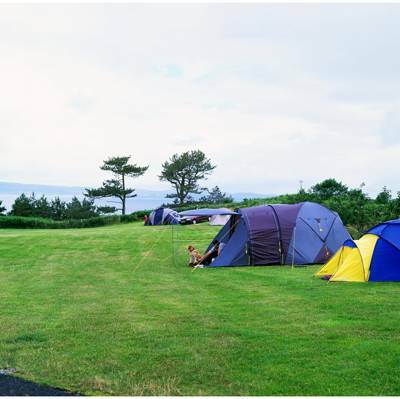 Whether it’s waterside camping, remote campsites, woodland camping, or a scenic spot to pitch your tent, here at Cool Camping we’ve got you and your camping needs covered.